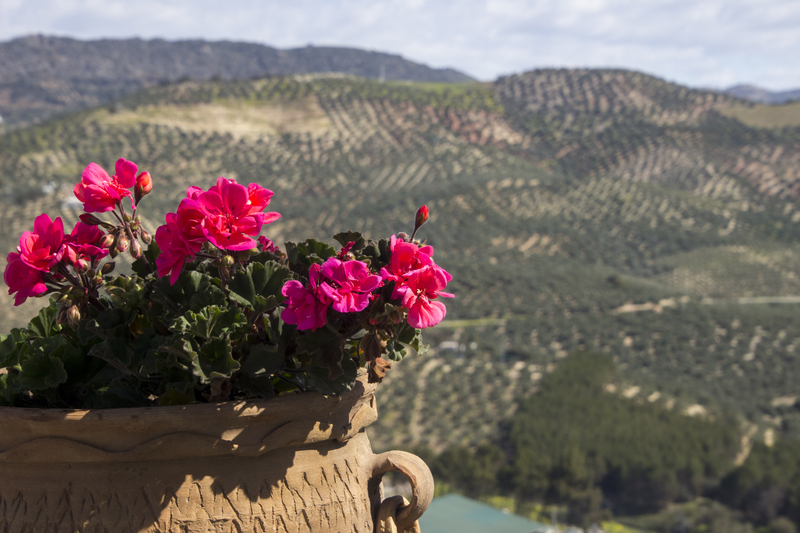 I have just had the most amazing Andaluz Adventure travelling around Andalucia for two weeks. It was exhausting, exhilarating and so much fun. Look out for new blogs inspired by this trip, but to whet you appetite here are some selected highlights! 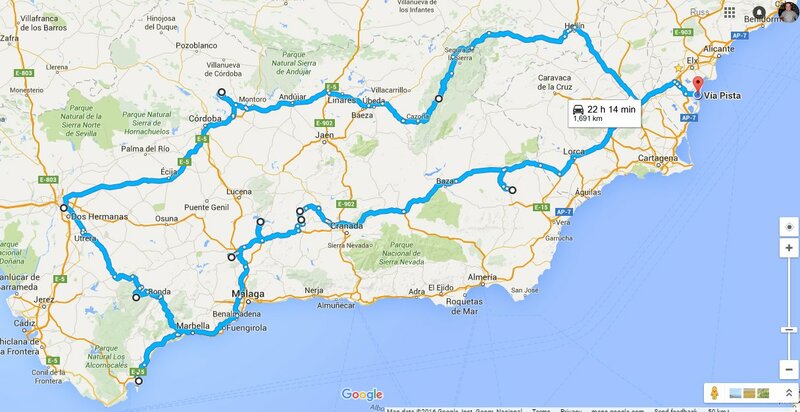 1,691km according to Google Maps! 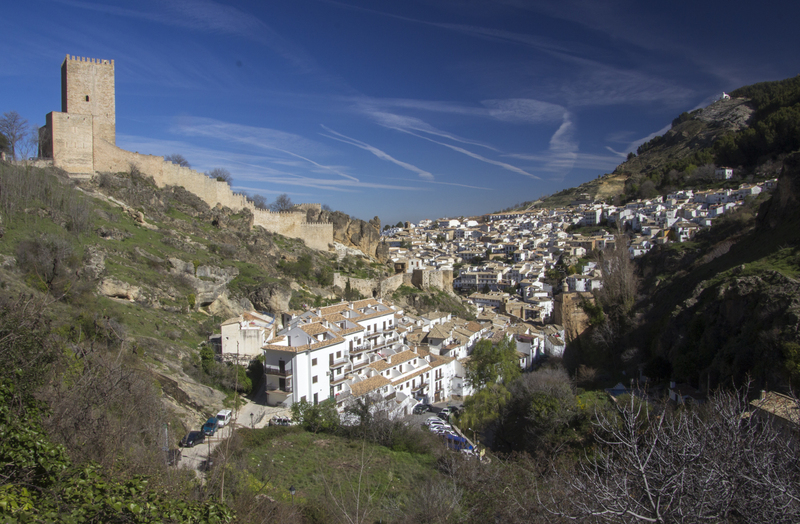 Cazorla was a stunning start to the trip. 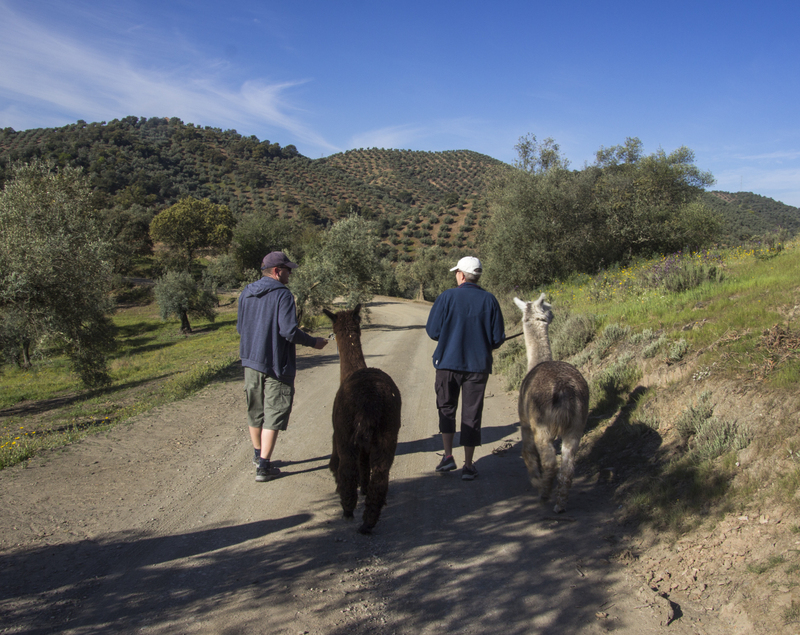 Walking the alpacas was one of life’s unforgettable experiences! 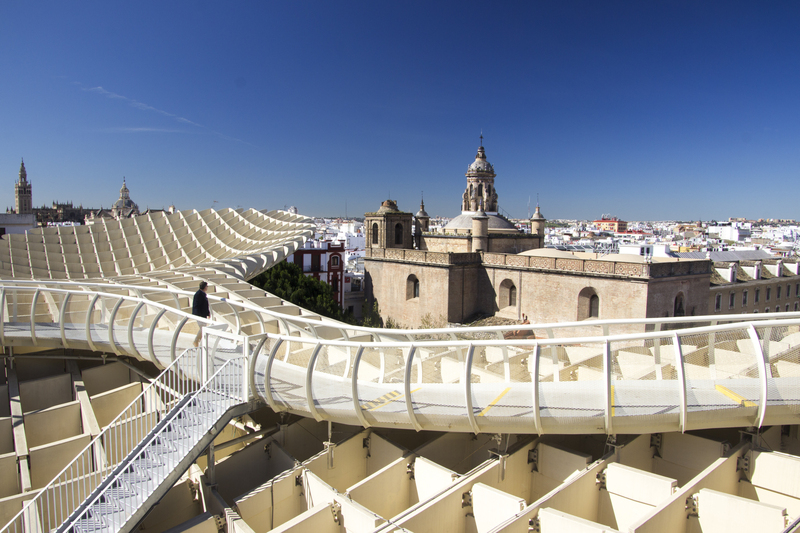 Twenty years ago I visited Seville but didn’t like it. 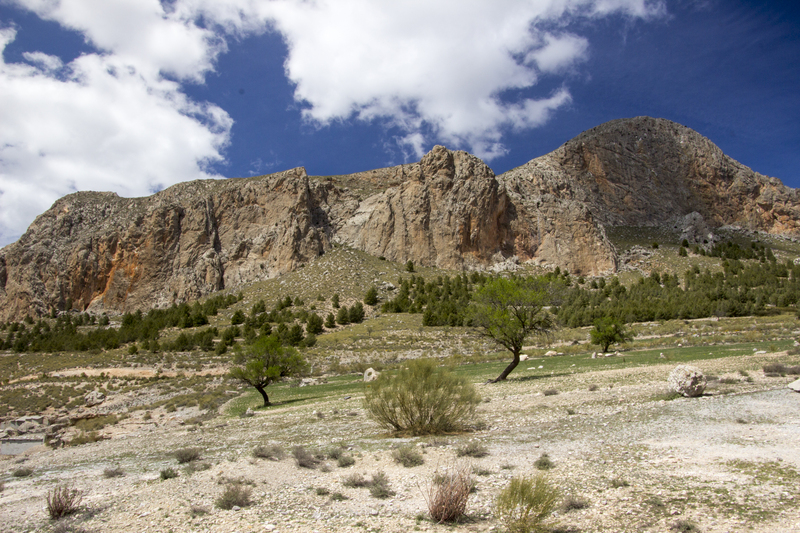 Grazalema was another wonderful stop in the mountains. 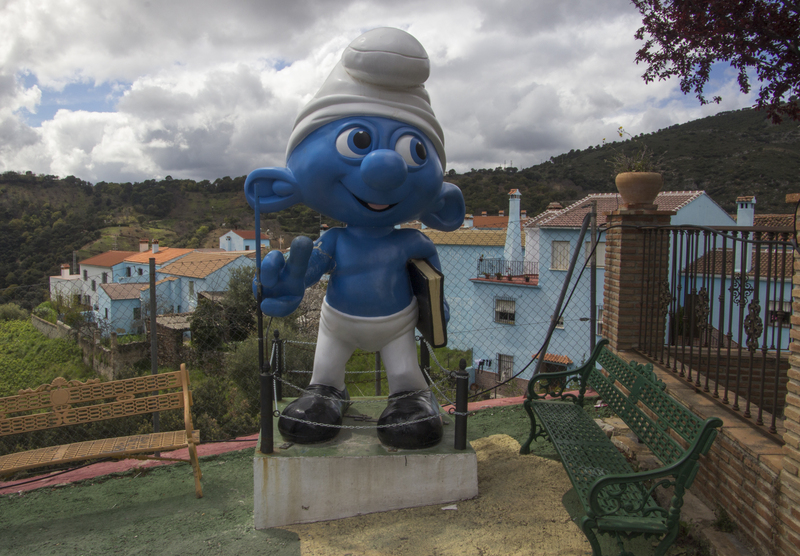 Smurfville (Júzcar) was simply weird! 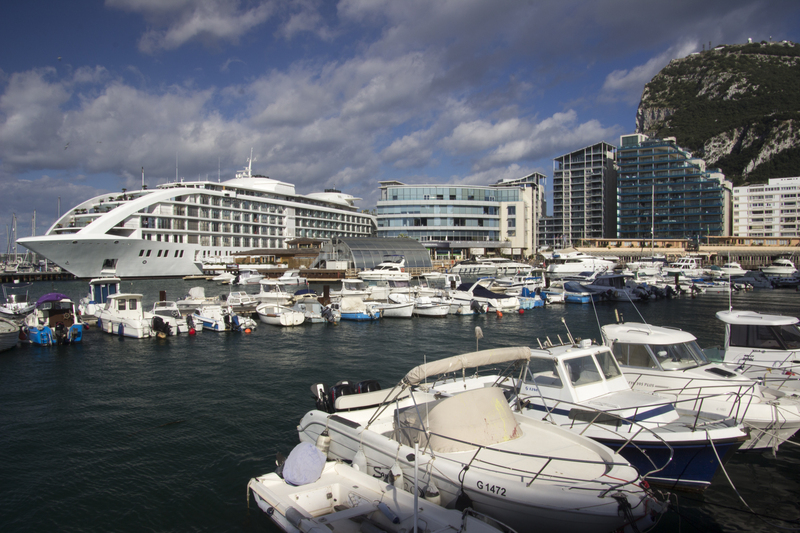 Gibraltar has certainly had a facelift! 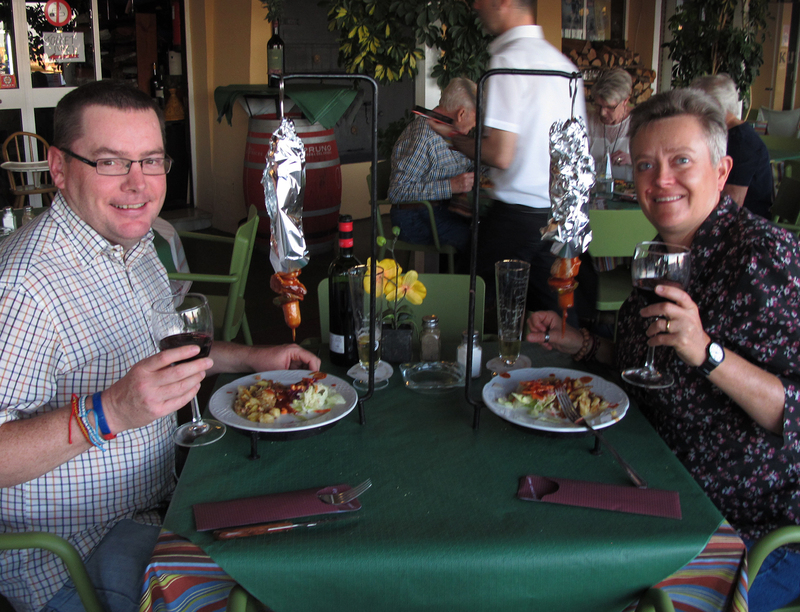 Fuengirola hadn’t changed much at all, and our favourite restaurant was still going strong! 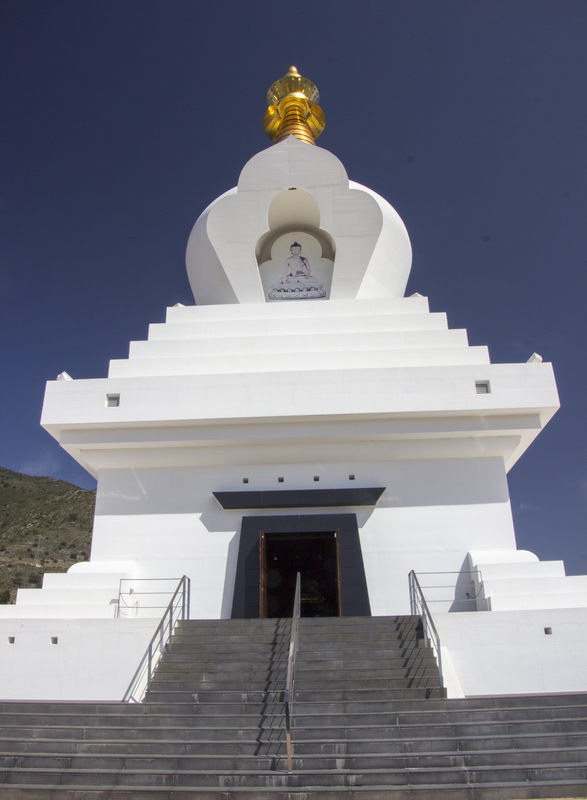 Time to relax at a Buddhist stupa in Benalmadena. 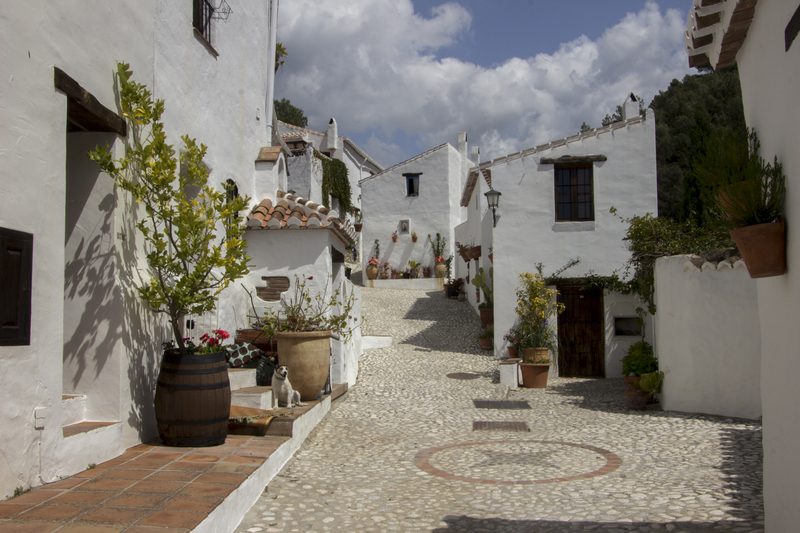 El Acebuchal is a once-deserted now-restored remote white village. 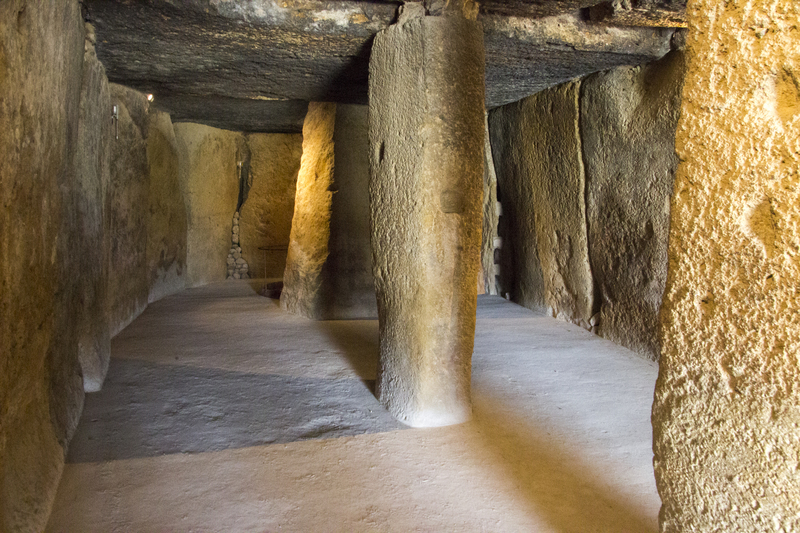 I finally got to visit the Dolmens of Antequera. Iznájar was just incredible at every turn. 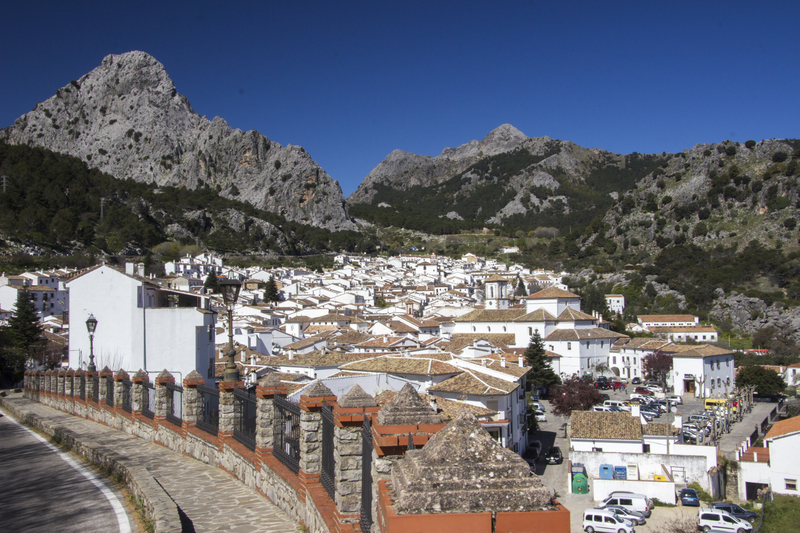 Montefrio was breathtaking too – especially walking up to the castle! 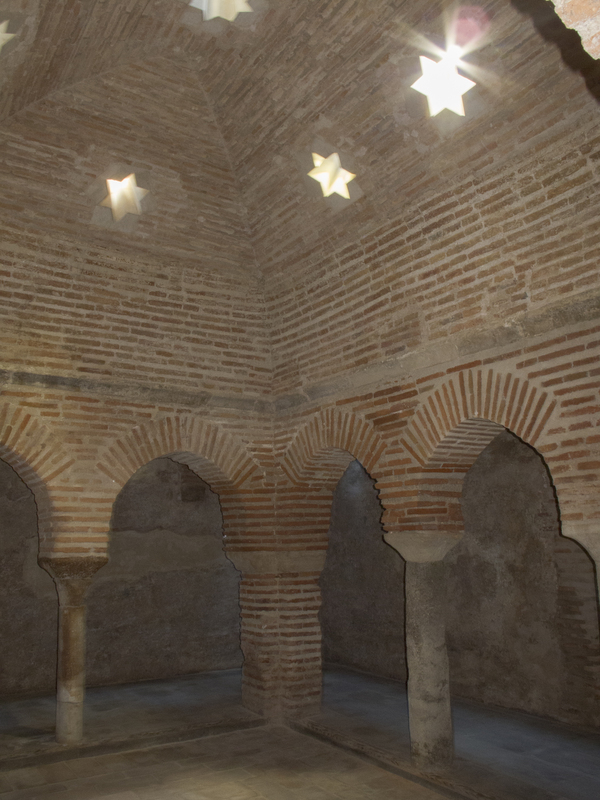 The Moorish Baths in Baza were worth the wait. Driving up, and back down, Jebalcon was truly memorable. Billy Boxer from Spain Buddy looked as sad as we were that the trip was over. 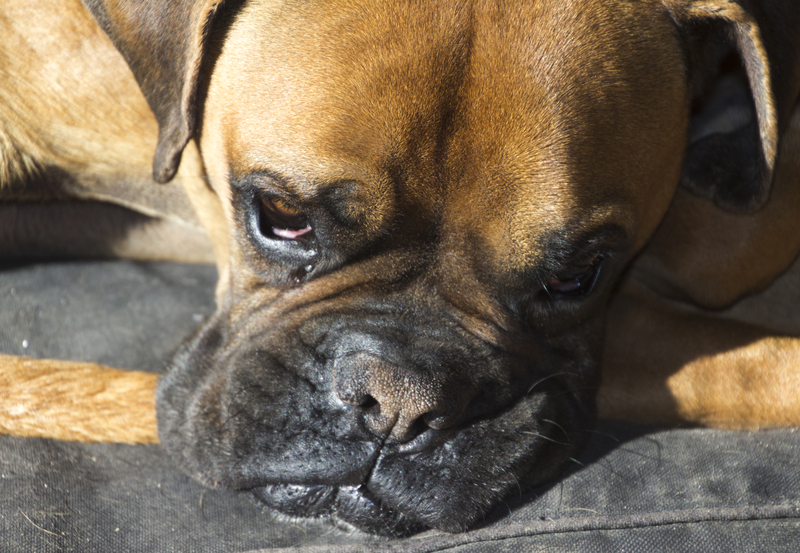 Awww – our Billy Boxer gets everywhere! Was a pleasure to see you, as always. Looking forward to the next one! Thanks. Careful what you wish for – we’ll be back before you know it!! Great pictures. Must put these places on our “must visit” list. Will look forward to your blog. Cheers Brian. It really was an incredible journey. Looking forward to reading all about your tour. Can you recommend a book by an author from Gibraltar for my reading project? Pretty slim pickings when it comes to Gibraltarian authors according to Wikipedia! https://en.wikipedia.org/wiki/Mary_Chiappe seems to be your best bet.